Jimmy Kimmel will be first guest host on “Live With Kelly” on May 16 following Michael Strahan’s departure May 13. The show tweeted the news Tuesday — “Monday, May 16th, @jimmykimmel will be Kelly’s first guest co-host!” — but didn’t indicate length of tenure. Expect that to be days — not weeks. He has another show to return to, after all. 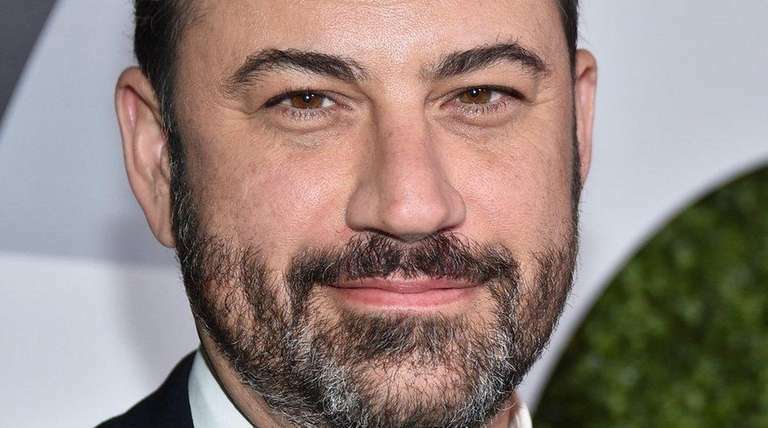 Kimmel is a logical choice as first guest host — he’s an “in-house” star, as late-night host of “Jimmy Kimmel Live,” and was a frequent presence here, even during the Strahan run. He has guest-hosted a total of 22 times, according to IMDb.